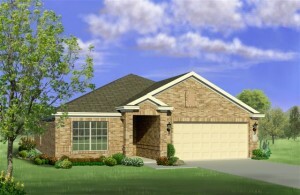 New 3-bed, 2-bath Home in Ft. Worth, TX for Less than $700 per Month! 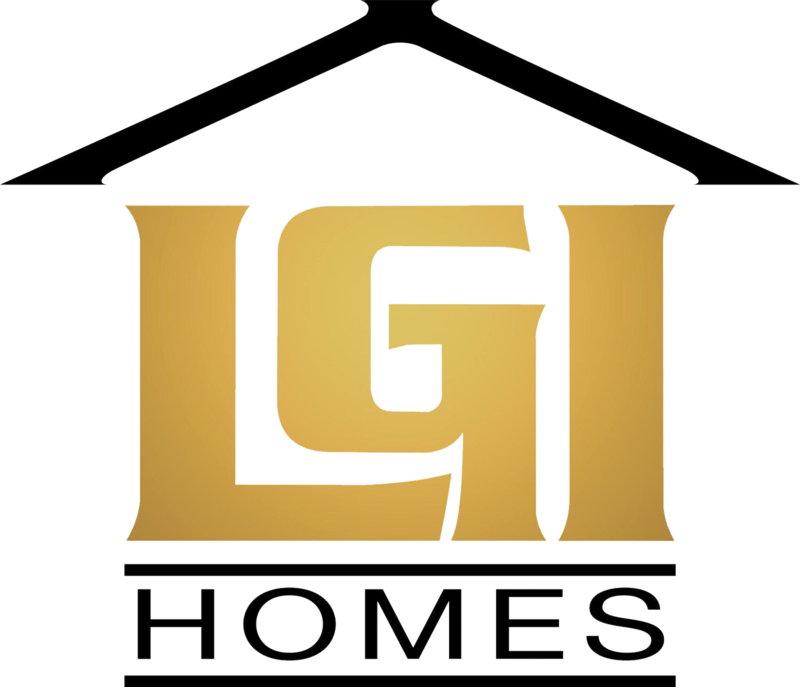 Brand new LGI Homes’ house for sale in Fort Worth, Texas with 3 beds and 2 baths. 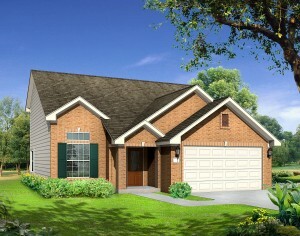 This new home in Fort Worth, Texas is provided by LGI Homes and features 3 bedrooms, 2 bathrooms, and a 2-car garage. Floorplan features: The Blanco offers an exceptional layout for busy, modern families intent on making the most of their home. Begin at the stylish covered patio at the home’s entrance, which sets the tone for the home’s understated, elegant design. Guests and residents will be drawn into the open family room—the true heart of the home, where friends and family gather and the best memories are made. Best of all, the open-concept kitchen looks out over the family room and dedicated dining room, making everything from watching the kids to interacting with guests both seamless and effortless. The family room has access to the covered patio at the rear of the home, from which you can take in the beauty of the fully-fenced backyard and enjoy countless pleasant evenings outdoors. 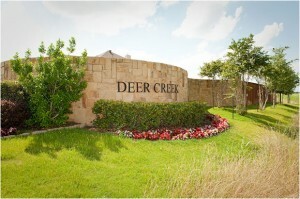 About Deer Creek: Deer Creek offers affordable, high-quality homes in Fort Worth, Texas. These spacious houses range from 3-5 bedrooms, and include over $10,000 worth of designer and custom upgrades at no cost to the buyer. Front-yard landscaping, a fully-fenced backyard, and a generous homeowner’s warranty are also exceptional features of the Deer Creek community. Residents here enjoy a neighborhood playground, residents-only pool and quality deed restrictions. Prices start at just $679 per month. 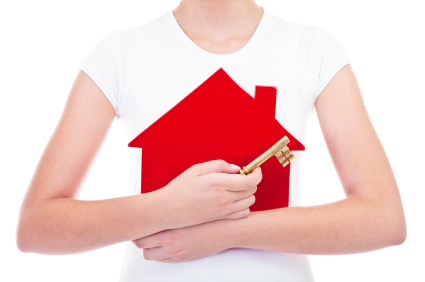 Did you know the government is giving away $8,000 to all First Time Homebuyers who purchase a new home by April 30th? 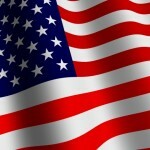 That is right the government will give you $8,000 to purchase a new home but this is your final weekend to buy. Time is running out! Don’t miss out on this opportunity. 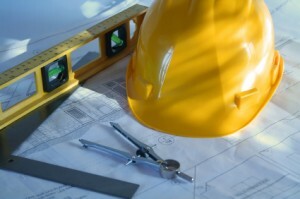 If you are considering the purchase of a new home, the time to act is now! 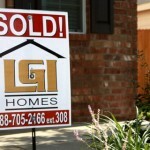 LGI Homes has the perfect home available so you and your family can take advantage of this great opportunity. Make your appointment today to see the great new floor plans and upgrades we now offer in each and every one of our beautiful new homes. As you can see there has never been a better time to buy a new home. 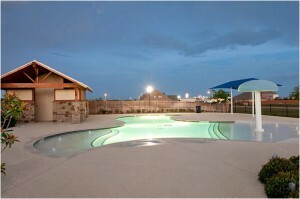 Call today and you too can own a brand new home for as low as $629 a month with no down payment required. Call today and make your appointment to come out this weekend to take advantage of the $8,000 First-time Homebuyer Tax Credit before it expires on April 30, 2010.